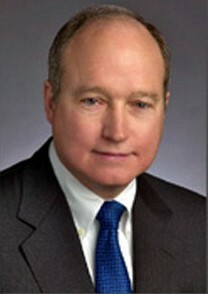 For over 25 years, Gary McGowan has served as an arbitrator and mediator in national and international disputes, often complex, high-stakes matters. He has arbitrated 166 disputes, serving as chair or sole arbitrator in 122. An attorney for 40 years, McGowan litigated business cases for until 1990, most notably as a founding partner of Susman, Godfrey & McGowan, a prominent boutique law firm. As a neutral, he has established a reputation for effectiveness, thorough preparation, and quick discernment. Panel of Arbitrators, Australian Centre for International Commercial Arbitration. Fellow, Construction Lawyers Society of America. Korean Commercial Arbitration Board’s International Panel of Arbitrators. 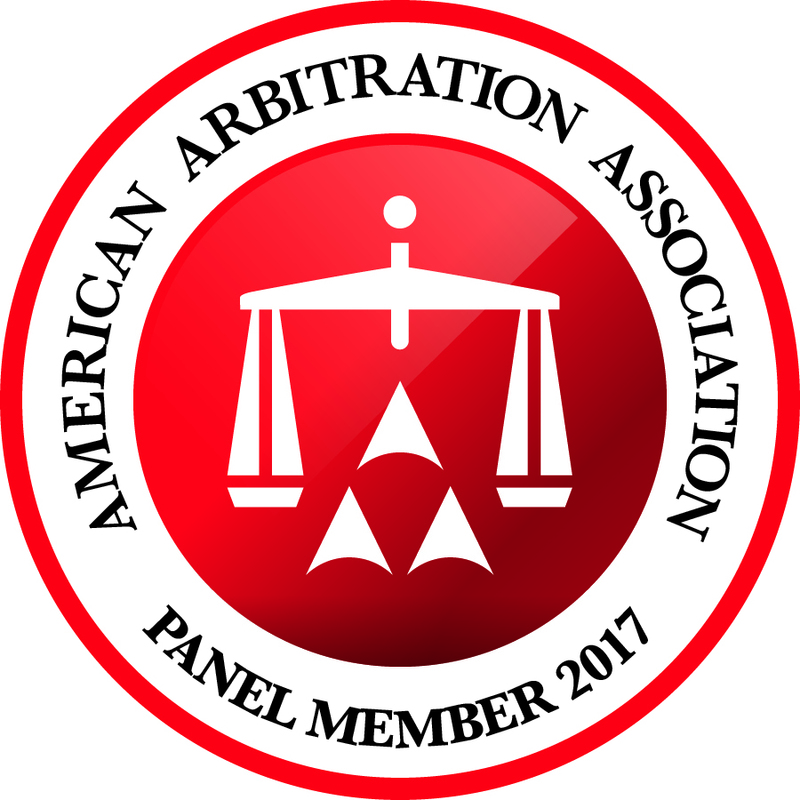 Moderated Panel discussion at CIArb Energy Arbitration 2017 Conference in Houston. Topic–Arbitrating the Mega Energy Case. Institute for Energy Law Directory of Energy Arbitrators. 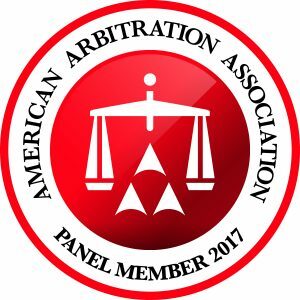 2016, 2017, and 2018 editions of The Best Lawyers in America in Arbitration. Acquisition International – Best in International Arbitration 2016 – Texas. Corp America’s 2016 Legal Elite Award for Best International Disputes Arbitrator – Texas. Finance Monthly Global’s 2016 Award—Arbitration and Mediation Law Firm of the Year–USA. Corporate LiveWire 2016 Global Awards — Arbitration in the Energy Sector. Ranked in Chambers USA 2017.